In June 2004, Legris Industries joined the U.N. Global Compact, undertaking to support and enact, within its sphere of influence, all the Compact’s fundamental principles. 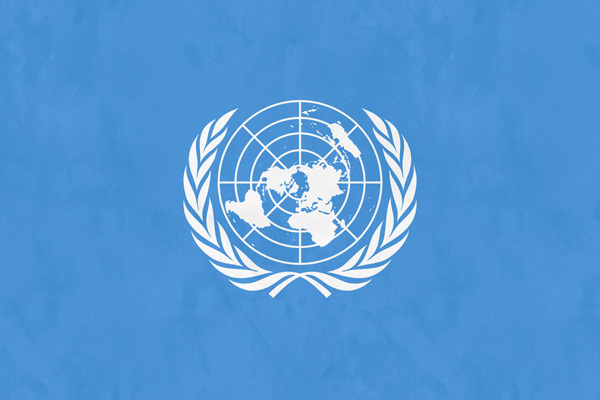 The Group disseminates annually on the Global Compact website the initiatives and measures taken to support the U.N. Global Compact and its principles. Launched in 2000 at the initiative of the U.N. Secretary General, the Global Compact calls on businesses to advance, in their practice, 10 universal principles in the areas of human rights, labor, environment and fight against corruption.